In recent years, cash has earned the label of obsolescence and high cost, and become a public enemy. 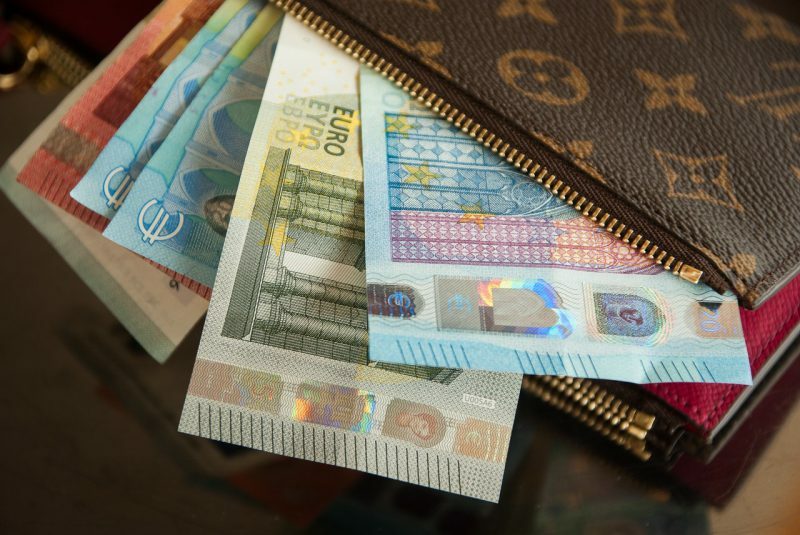 Restrictions on cash payments are in place in many countries around the world and an EU-wide restriction is looming. However, cash plays a number of important roles in the economy. 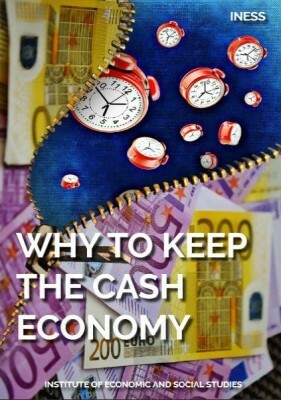 To counter the one-sided public discussion about cash, INESS published in English Why to Keep the Cash Economy. The publication first discusses the potential positive gains from making an economy “cashless.” The second part is devoted to the useful roles cash plays in the economy, such as creating a buffer for banking crisis, providing privacy or social inclusion of disadvantaged groups. The authors conclude that becoming cashless by a central decision of a policymaker comes with a set of serious economic risks and should be thoroughly discussed. INESS, the Institute of Economic and Social Studies, is an independent think tank monitoring the functioning and financing of the public sector, evaluating the effects of legislative changes on the economy and society and commenting on current economic and social issues.